March 14, 2017 AAACP LLC. AAA Concrete Pumping LLC,. 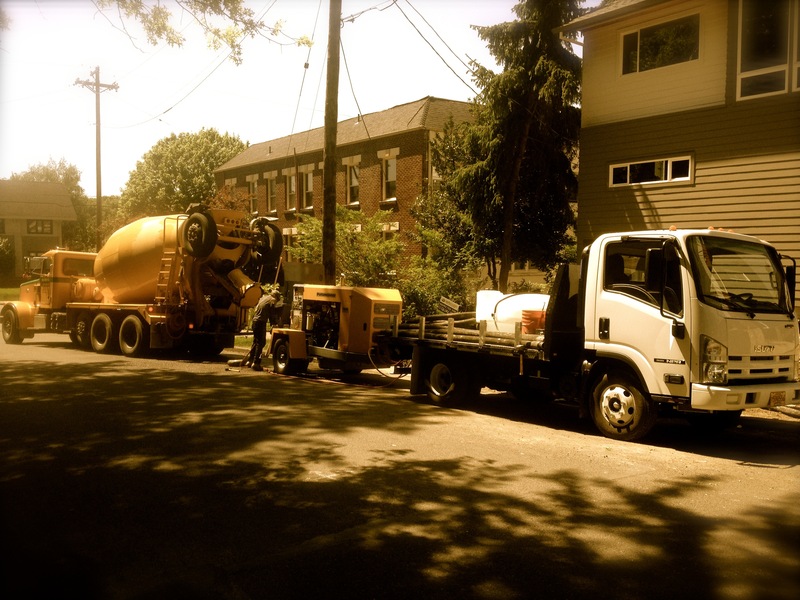 with over 16 years of being in business has the proper skills and experience to get the job done every time regardless of the type of work (foundations, flatwork, shotcrete, tank fill, infrastructure). Now scheduling Monday – Saturday for the Salem Area. 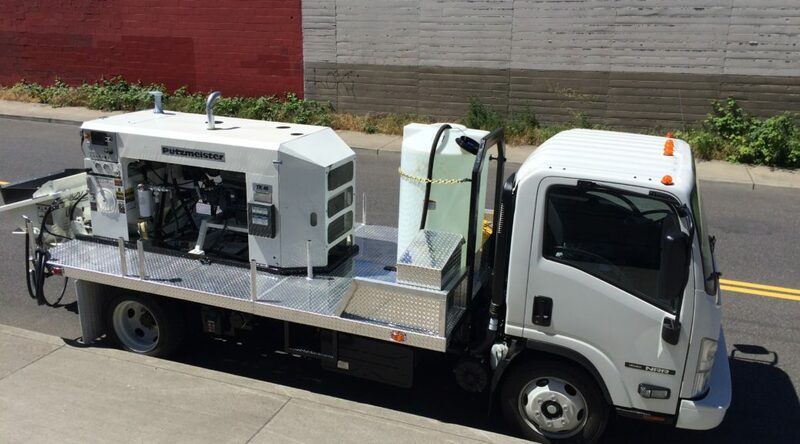 Call Chad Standley 971-219-5358 to discuss scheduling a concrete line pump for your next project.